Aurélien is young but already very talented and has a lot of experience. He won almost everything on United Forever and moved to TrackMania 2 four years ago. 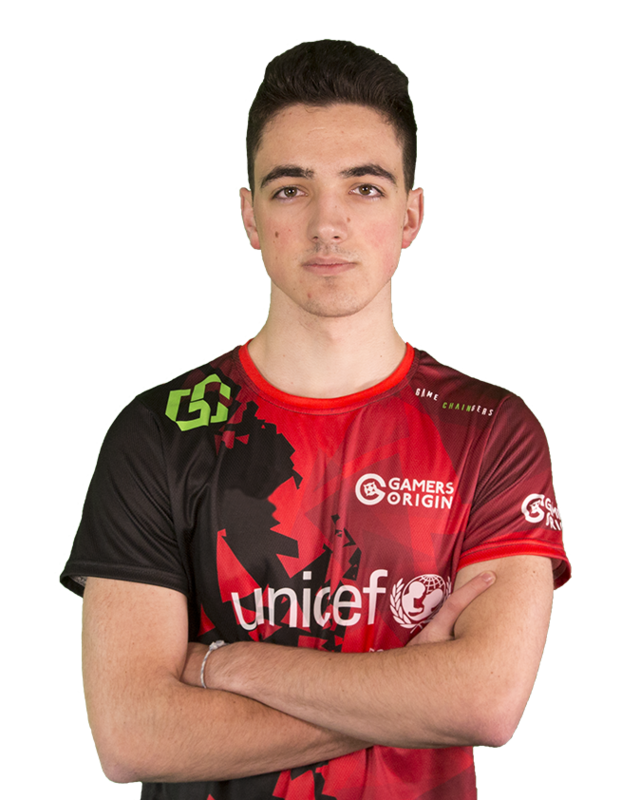 He played for Lioncast and eXeS and he is known as one of the most versatile competitor in the world, thank to his achievements, including good results in Zerator Cup.